All Relief Riders International tours, river cruises, expedition cruises, and adventure trips. Find the best guided trips and expert planned vacation and holiday packages. 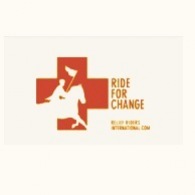 Average rating of 0.0 for all Relief Riders International trips. Ride through marvelous desert sand flats to our first camp in Sawanreej.